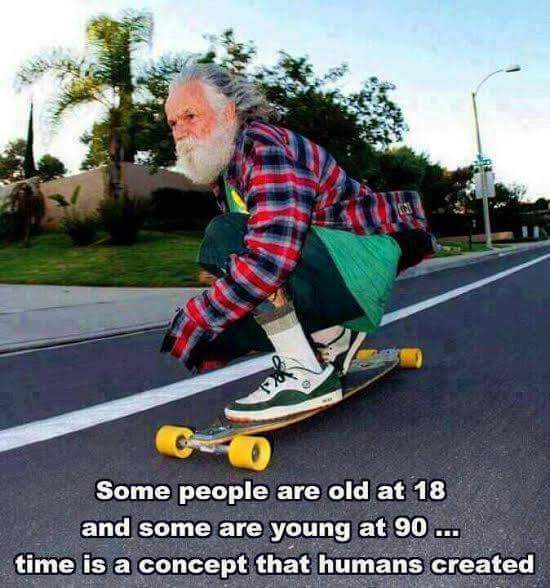 I’m sure we all know some old 18 year olds and some young 80+ year olds. What is the secret to staying young? Mindset. Ok, that sounds easy but how does one keep a young mindset? This can be a challenging thing to do the older we become. Pain, heartache all can leave one feeling older by the minute. In my life there have been three great keys to staying young. First, surround yourself with people who have a young mindset. There is nothing better than a friend who encourages you to laugh and to live. Take chances, try new things. The second key to staying young has been learning to take care of my body. To live life to the fullest you need energy. The best energy can come from being physically fit and healthy. You do not want to run out of gas climbing the mountain of success. Incorporate a daily walk in the park into your routine. Even 10 minutes of exercise can get you on the right path. Eat healthy meals more often. Trust me, some of them taste amazing. The third and final key to staying young may be the most important. Grow and maintain your sense of humor. There is no anti-aging product that works as well as laughter. It truly is the best medicine. Taking life too seriously is the quickest way to grow old before your time. Watch a funny movie with the one you love. Draw a silly picture. Learn one new joke a day. Just keep that smile on your face. Feel free to share any tips you have for staying young in the comments below.